After about 8 months of learning, waiting, trial-and-error, sampling, searching, and searching some more, we have a final product to present to our followers. It has been personal dreams for every team member to create a fashion line, and though it has been a very long process, I’d like to introduce our S/S 2014 Menswear line look book video. This project was very special to us, as we wanted to represent what we love and what our standards are. We set our bar very high, so we are confident that each and every garment will fit perfectly as well as comfortably. What made this even more challenging, but also necessary, is creating each piece in New York City. 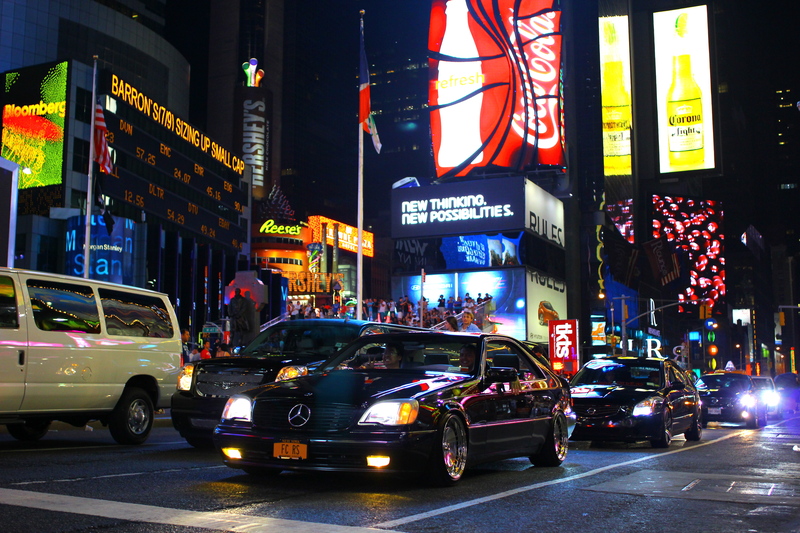 The entire team has lived and worked in/around NYC so the influence and standard was very high. For us, a garment made in NYC gives it an authenticity to back the product, and that was very important to us. 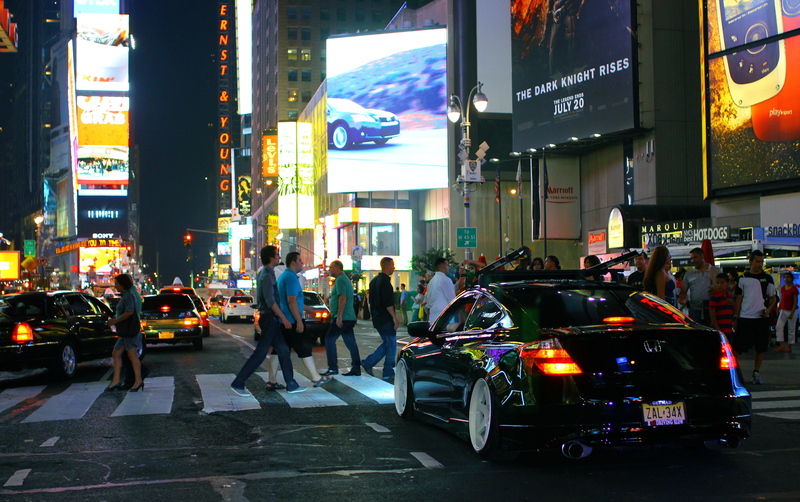 In fact, our first line is inspired by living in NYC as motoring enthusiasts and fans of fashion. 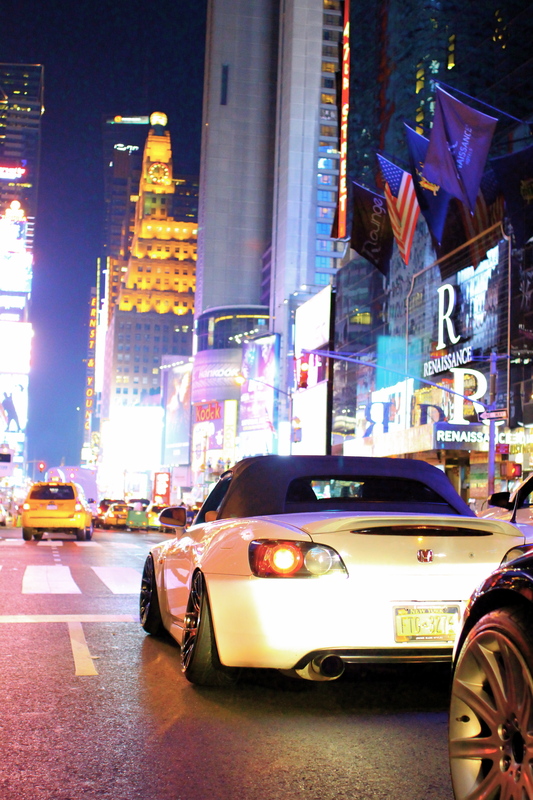 Please take a moment to enjoy our Look Book video as well as visit our webstore TrueDriving.co . Before making any purchase you can be confident that a ton of passion and quality went into each and every piece. 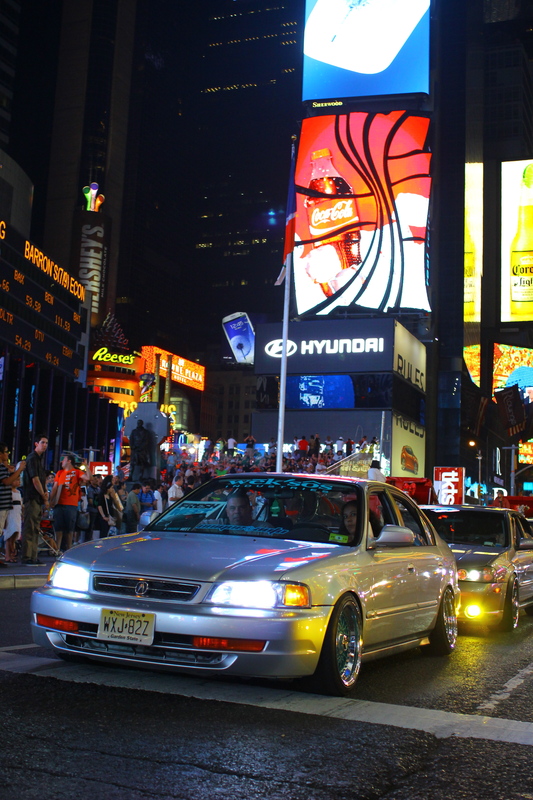 Have some time on my hands today so I’m going to post up some of my shots from last night’s Halal Meet in the heart of NYC. 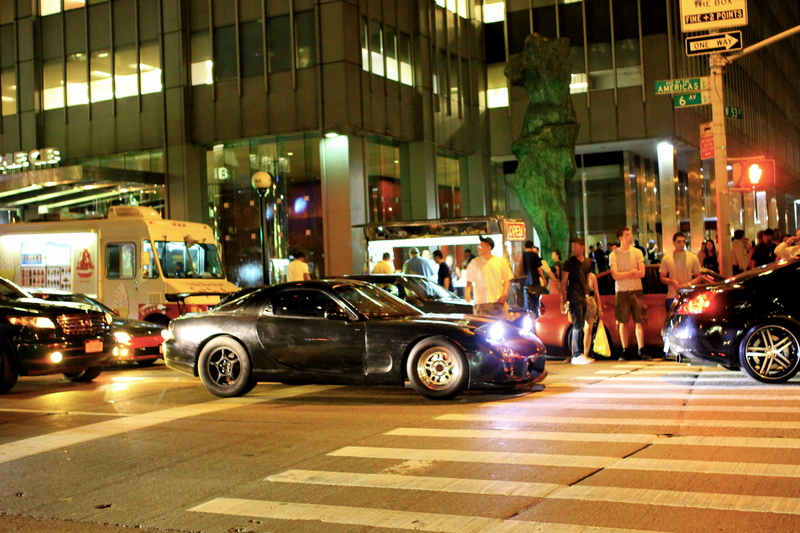 I always have a love/hate relationship with this meet because of it’s location. It’s pretty bad because of the lack of spots and traffic, but it give a great vibe and excitement that you simply can not get from any other meet. I’ve been to about 4 so far and this was by far the biggest it’s ever been. From about 10-12am it was complete chaos. haha. 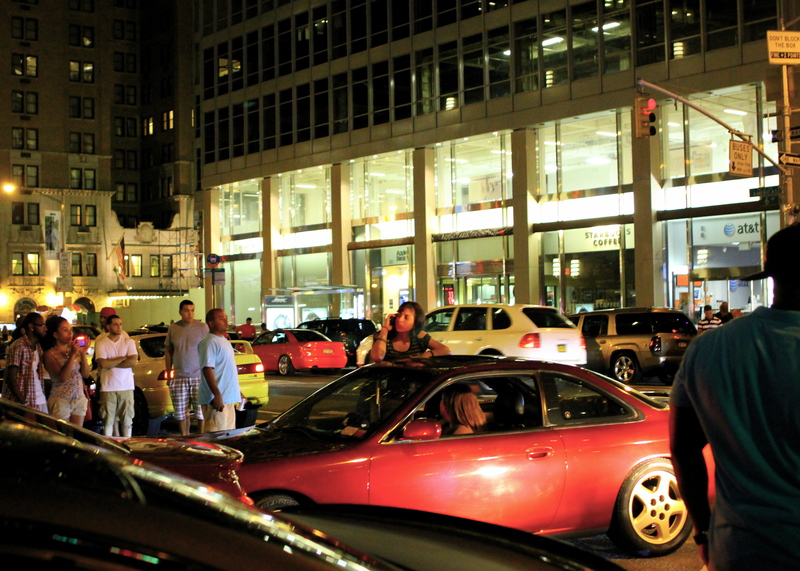 Like I said it’s pretty hectic but it brings that crazy New York vibe that simply can’t be matched. I am now realizing I need to upgrade my camera. My skills are not the best, but I do see how limited I am when it comes to getting quality shots. But I guess it’s all part of a learning curve. Some girl decided to ride dirty. Yea, she was sitting there for about an hour. 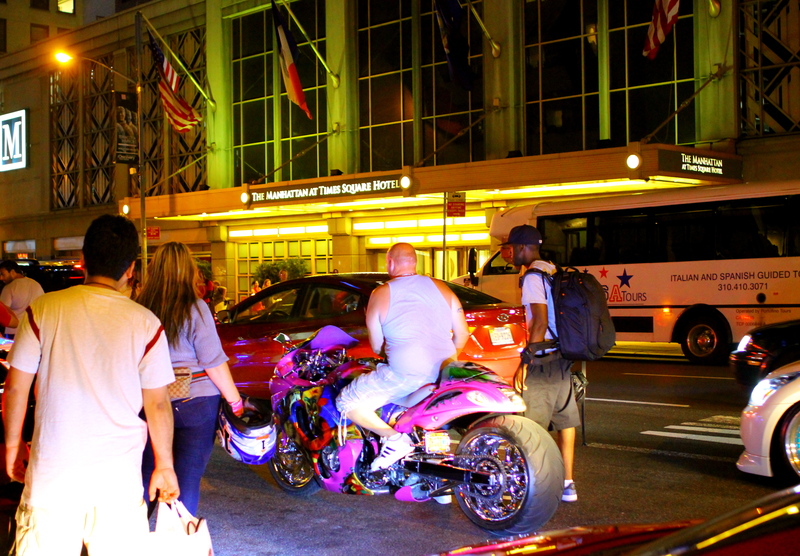 Pretty dope, completely custom ‘Busa. Not my style, but I respect the work. 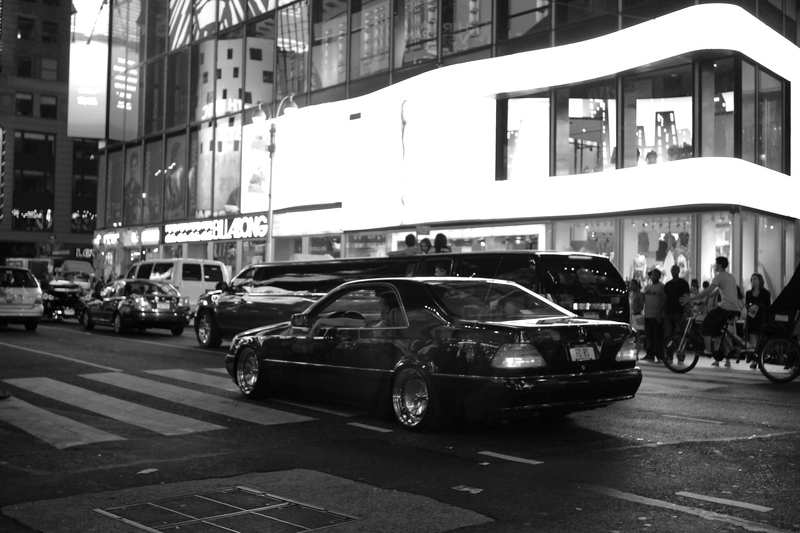 At this point I posted up in Times Square and waited for the cars to pass by. It’s pretty amazing seeing these cars in a setting like this. Something you will probably not see ever again. 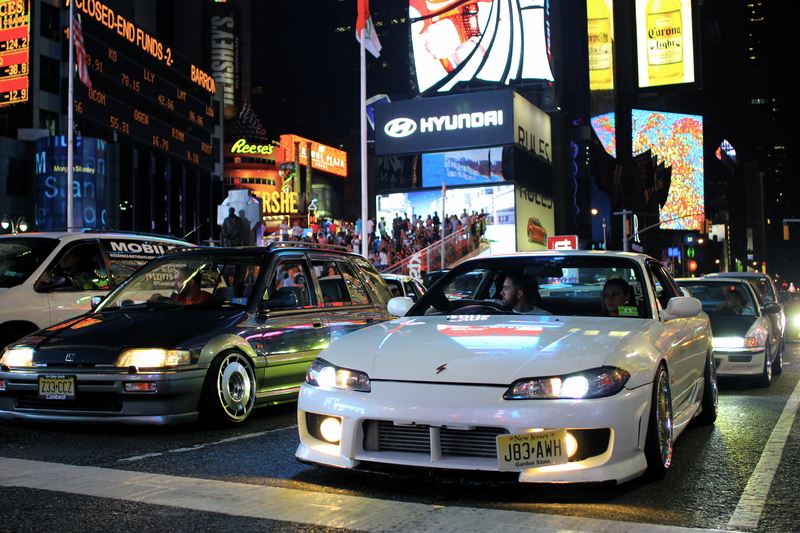 Two JDM rhd beauty’s in Times Square. 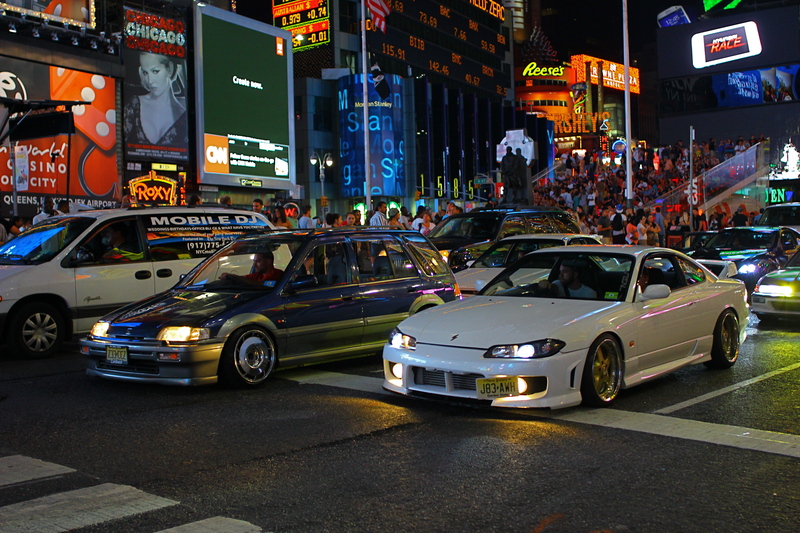 Honda Shuttle on air and corvette wheels and a pretty impressive Nissan S15. So nuts! 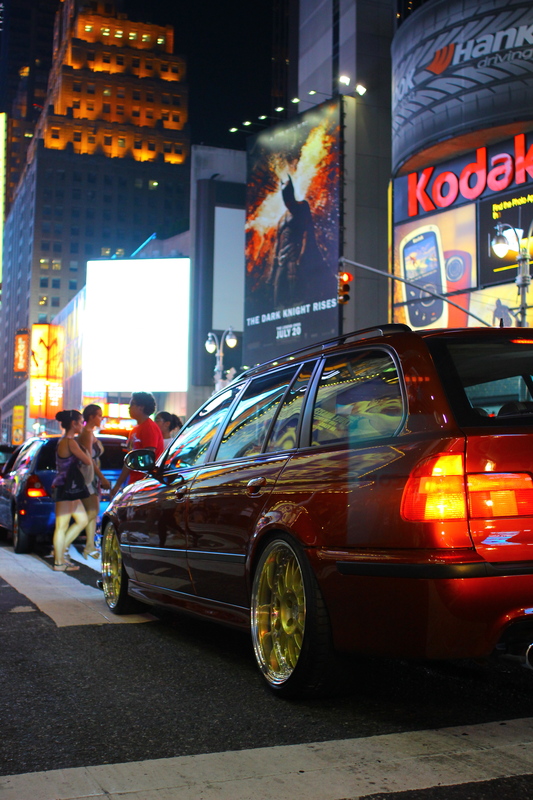 Jess’ EK hatch always sitting pretty on CCW’s. 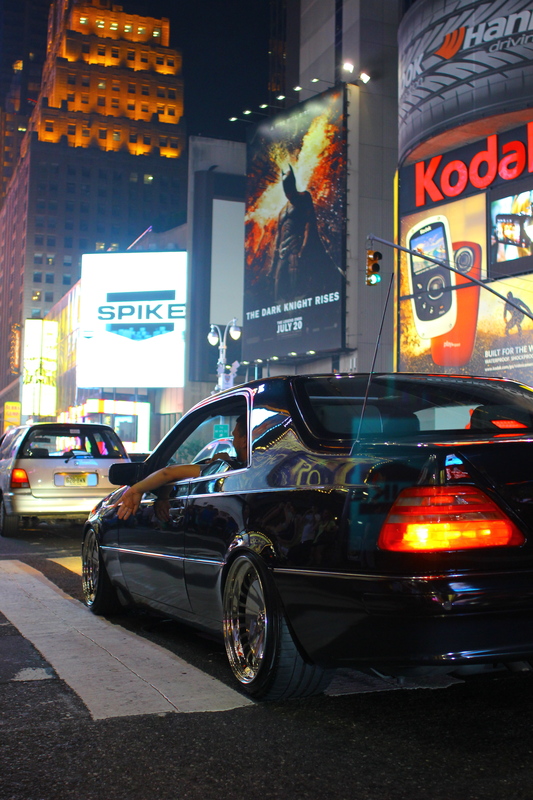 Andrej and his beautiful Merc CL on Schmidt’s. Those are 12’s in the rear! What a line up! And I believe Julio is 3-wheeling the Shuttle. Ha! Something different from the norm. 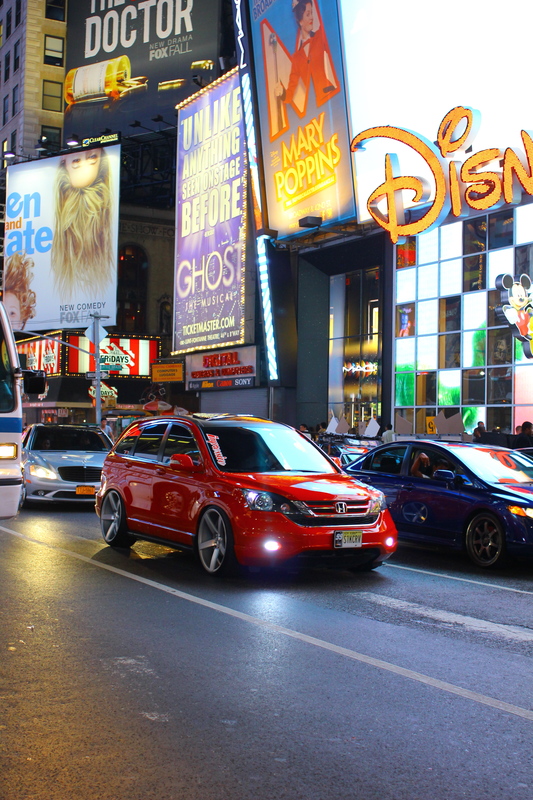 CRV on Vossen’s. Mr. Johnny rolling down the Square. 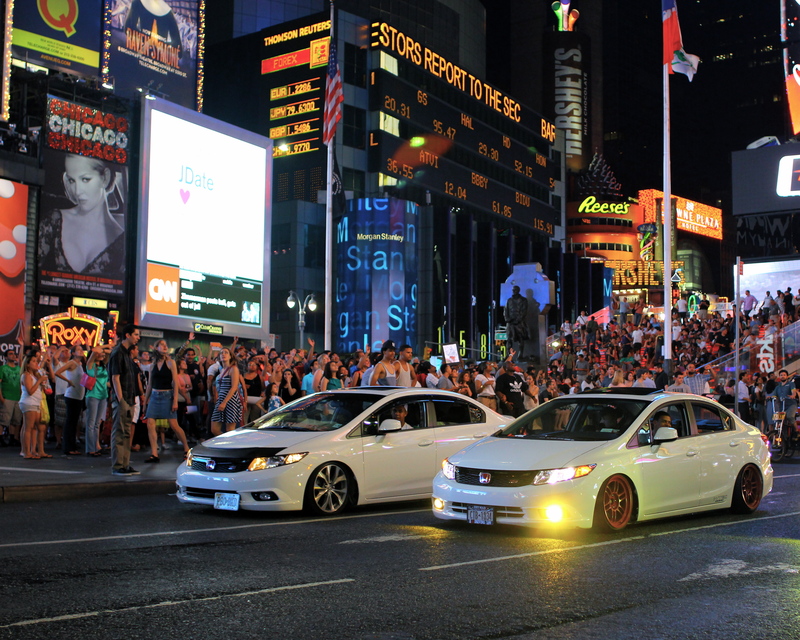 Adam and friends with their slammed 4-doors. It’s crazy how low these cars get. One of my favorite shots. Loving how the accord sits on Varrstoen’s. Money Mike! Always repping Unique Auto and Fresh Meet with his rhd Canadian EL on RS’. 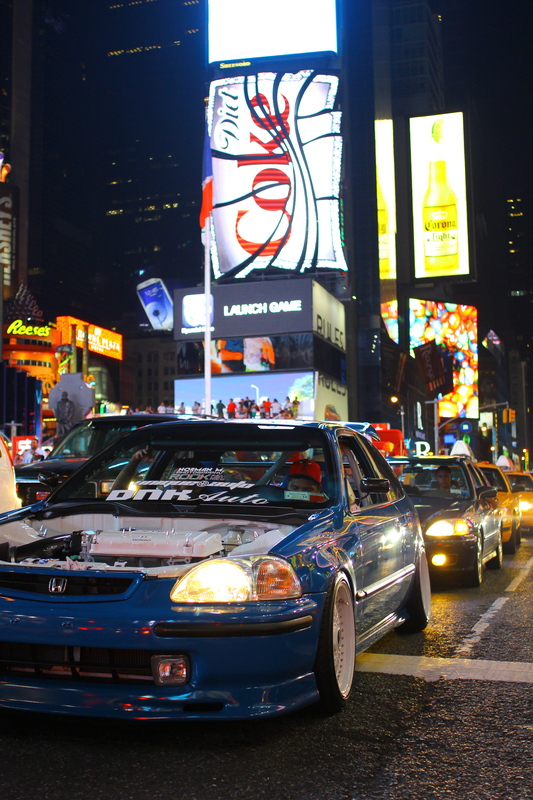 Kevin DNK and his ever-improving EK hatch. 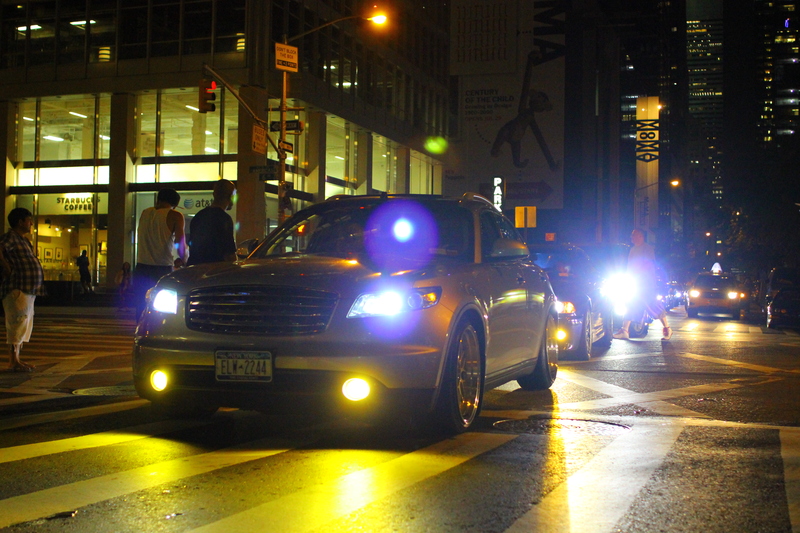 Looked so good under the city lights.